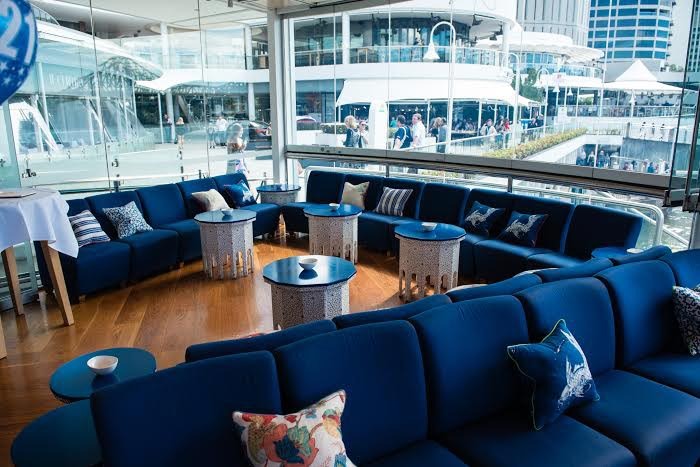 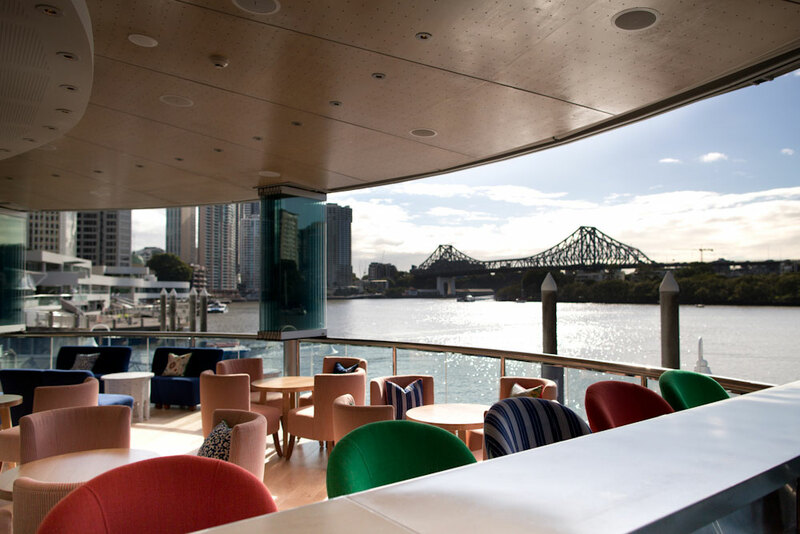 Mr & Mrs G Riverbar prides themselves on creating functions with style and offer one of the most striking venues along the pier. 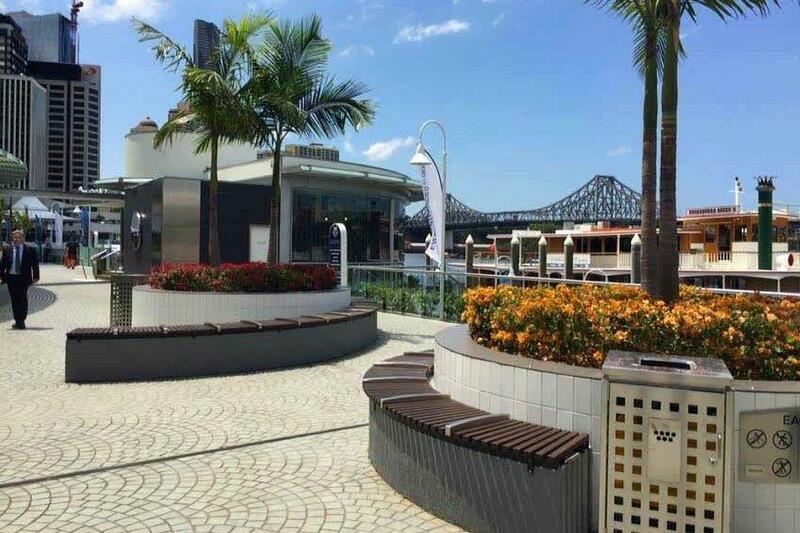 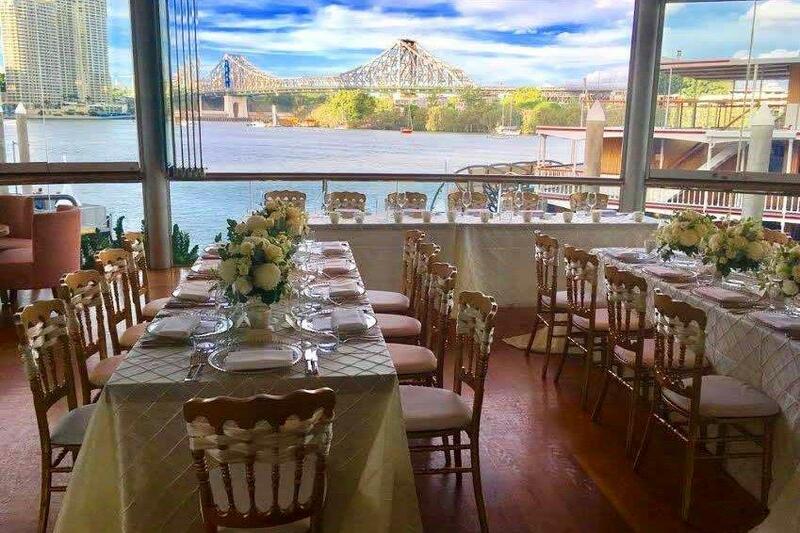 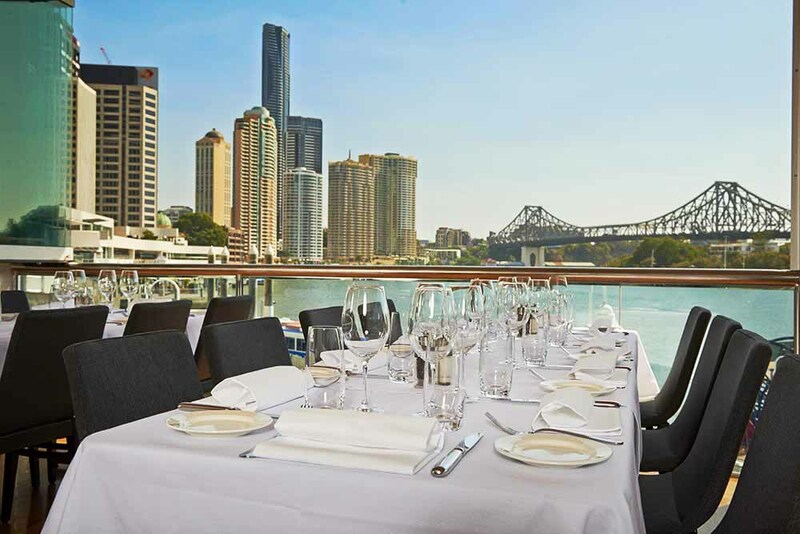 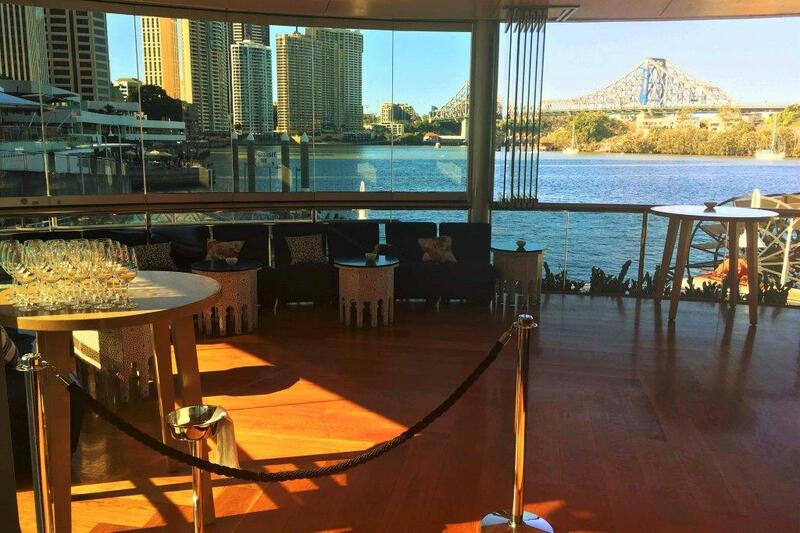 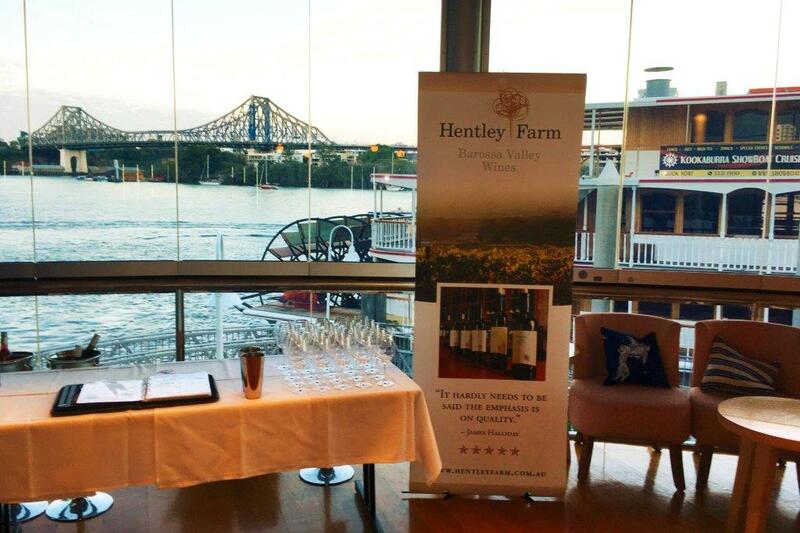 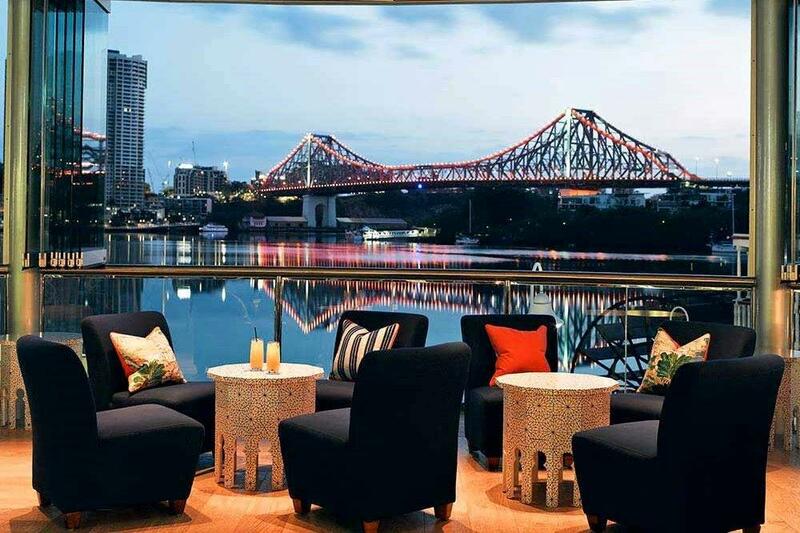 What could be more impressive then sweeping views overlooking Brisbane’s iconic Story Bridge and Brisbane River as the backdrop for your event. 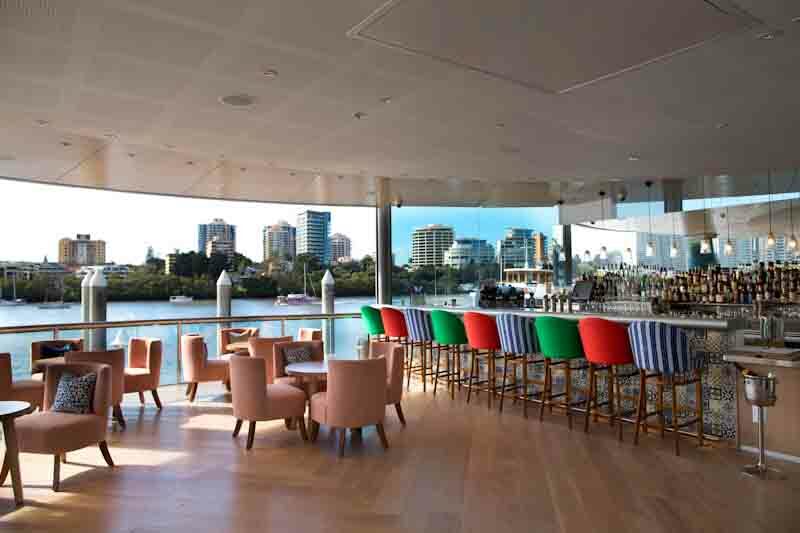 Mr & Mrs G Riverbar have developed an outstanding reputation for creating functions that are unique and filled with individual flair, delivering professional service every time. 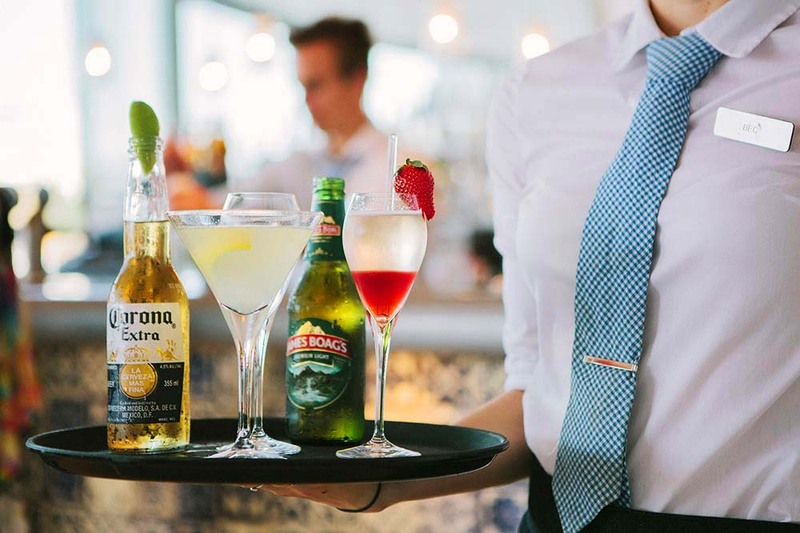 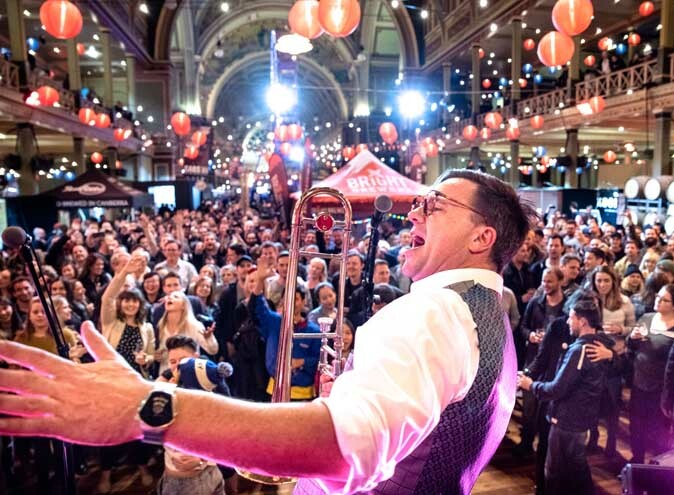 Whether it’s a small party or large stand up cocktail style event, Mr & Mrs G’s are able to accommodate groups of 10 to 100 guests. 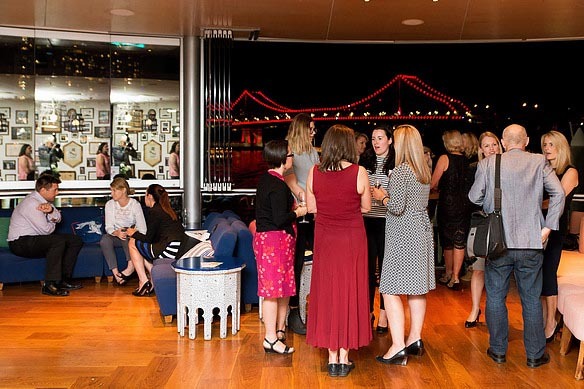 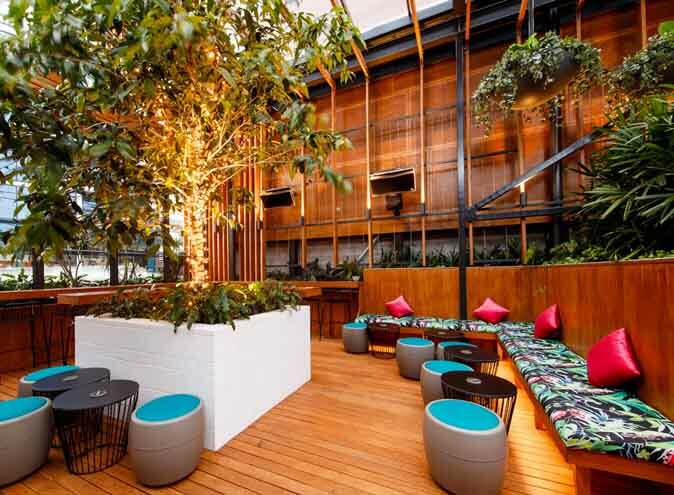 The venue can host a myriad of events such as business breakfasts and lunches, corporate events, engagement parties, weddings, birthdays and much more. 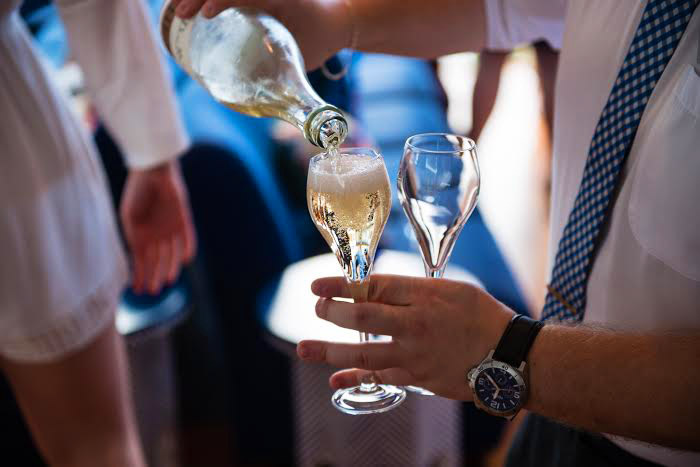 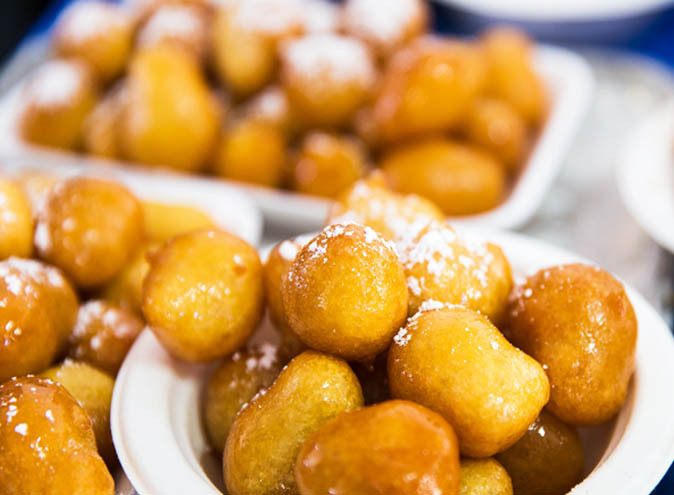 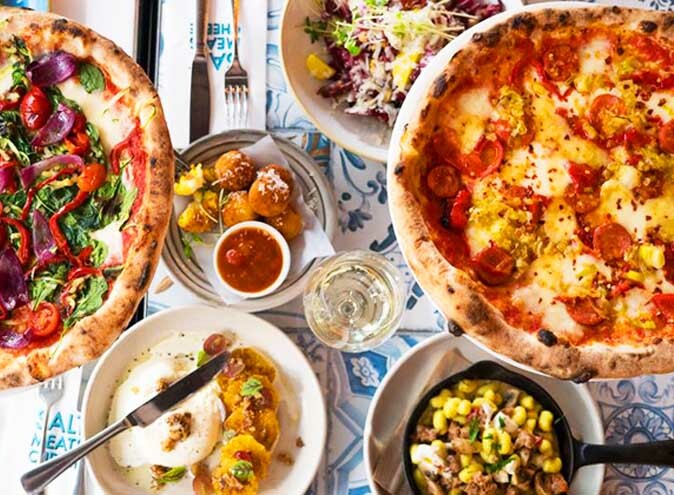 Each event is unique therefore packages can be tailored to suit all food and beverage requirements.